China, the world’s largest auto market, may have been late to the party when it came to autonomous technology but it has all the key ingredients to become the epicenter of self-driving cars in the near future. Just last week the PSA Group announced plans to start AV testing on open roads in China, as our Paul Myles detailed here. Chinese start-up HaloMatic followed that with news that it’s rolling out a self-parking solution for paid parking lots around the country, per our Greg Hyde and Chinese automaker Desay SV revealed that it’s ramping up its research and development of AV tech and cyber-security solutions from its Automotive Vehicle Technologies unit in Singapore. None of this makes blockbuster news on its own. 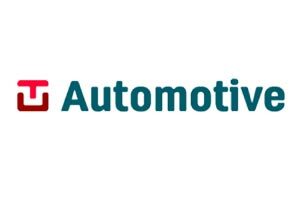 Investments in AV tech, another AV road trial, some cool self-parking technology… these are standard news items no matter which major auto market you visit around the world these days. What makes it important, however, is the net effect. Things are happening in China, week after week, with the full support of the government and the enthusiasm of the general public. I’ll take those one by one below but put them together and suffice it to say that China is primed to become the AV capital of the world. Let’s start with the government. The US is home to Waymo, the undisputed leader in self-driving tech and a host of other deep-pocketed, well-staffed tech companies and carmakers focused on AV solutions, from General Motors to Uber to Lyft to Aptiv. Yet the US government continues to drag its heels in terms of a comprehensive set of laws around AV tech in America. That has slowed development and rollout in the US because companies have to navigate state laws that can vary wildly from one to the next. At the same time, the US government has failed to offer a clear vision for the role that it wants AV tech to play in America’s future. Compare this to China, whose government has stated unequivocally that it wants 30 million autonomous vehicles on its roads by 2030. That’s not a pie in the sky number. China is serious about it. To make it happen, it’s clearing the way with friendly regulations and is pouring money into tech start-ups and supporting Chinese automakers and established tech players as they shift to embrace the AV revolution. As just one example of this support, in 2018 the government launched a $31.5Bn fund to help create a hot-bed of homegrown chipmakers, like Horizon Robotics, which now offers state-of-the-art chips for Chinese AV companies and international carmakers too, such as Audi and Ford. The Chinese government has already proven that it can kickstart automotive revolutions before. Just look at electric vehicles. For the past decade it has offered the largest manufacturing subsidies in the world for carmakers that embrace EVs. 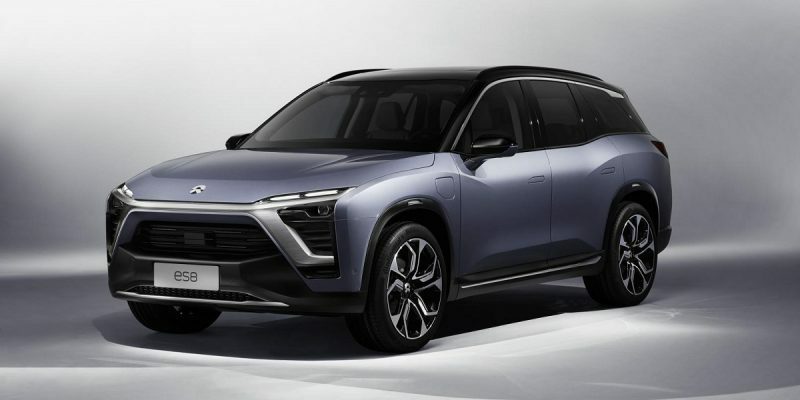 It’s offered some of the largest tax incentives for consumers who purchase EVs and it’s helped build up the charging infrastructure throughout the country including the battery drop-out stations for the NIO ES8 SUV (pictured). The result? China now has by far the largest EV market in the world. It sells more than four times as many EVs as America does. Don’t be surprised if self-driving cars are soon the same. China has another thing going for it: consumer trust. A survey back in 2018 found that trust in technology of completely autonomous cars is nearly twice as high among Chinese citizens as those in Germany and the US. More than 63% of respondents in China believed driverless cars would increase road safety, while the figure was 34% in the United States and Germany. That survey was conducted shortly before an Uber self-driving car killed a pedestrian last year in Tempe, Arizona, that sent consumer trust among Americans plunging further. There are lots of possible reasons for the disparity but one of the most significant is that Chinese consumers are already used to their communist authoritarian government controlling their data, censoring their media and keeping a watchful eye over their lives and, yes, their movements. Giving up control over our cars may seem like a big deal in western societies but, in China, it’s not much of a leap [Especially when dissenting social or religious behavior can lead to a ‘re-education’ camp at the very least – Ed]. No matter the explanation, the enthusiasm gap will make it easier for self-driving cars to integrate into everyday life in China without consumer issues. Thirty million robo-cars in China by 2030? Don’t be shocked.